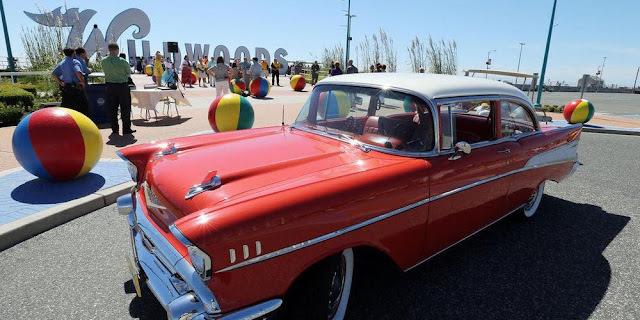 Wildwood Motor Events will host the Spring Boardwalk Classic Car Show in the Wildwoods beginning Friday, May 11 through Sunday, May 13. The weekend is set to include a variety of fun activities from start to finish that are sure to entertain the car lover in everyone. 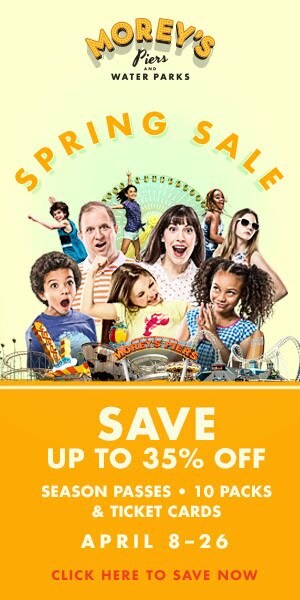 Spectators will have the opportunity to view and admire an incredible collection of hundreds of classic and vintage cars and trucks displayed on the world-famous Wildwoods Boardwalk – rated one of the “Top 10 Boardwalks in America” – from 10 a.m. - 3 p.m. on Friday, May 11 and Saturday, May 12. Don’t miss the parade of beautiful cars and trucks as they cruise down the Boardwalk at 3 p.m. each day. 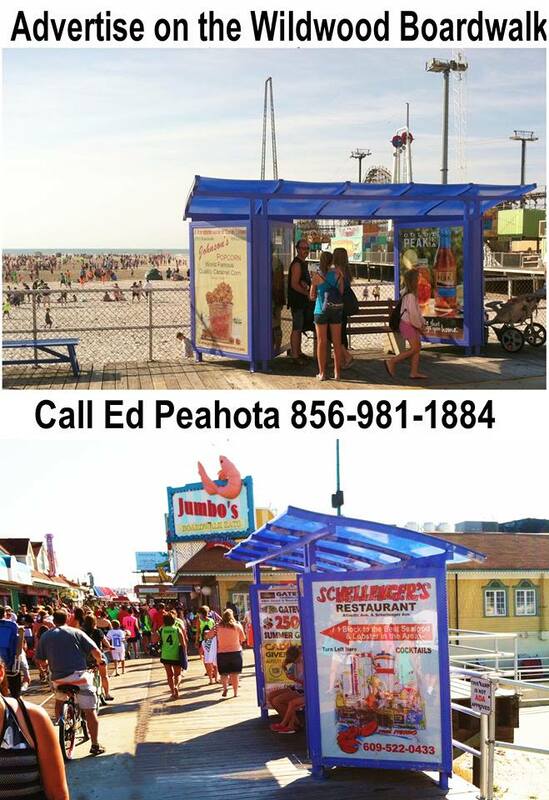 An awards ceremony will be held on Sunday, May 13 from 9-11 a.m. inside the Wildwoods Convention Center, where trophies and prizes will be presented to all of the weekend’s winners. Admission for spectators is FREE. 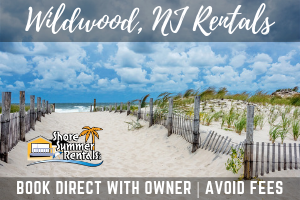 For additional information about this event or to register a car, please visit www.WildwoodMotorEvents.com or call 609-522-3644.